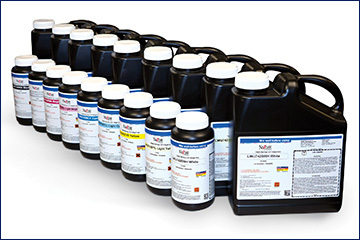 Latest News - QPS - quality inks, technical services, media, printers and software, for wide-format print. 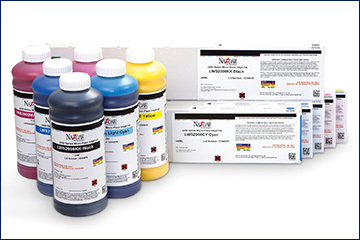 "Since making the change, we simply haven't looked back." 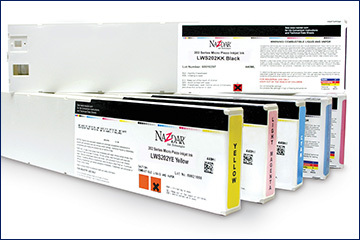 GT Signs has installed a new LED-curing flatbed printer running Nazdar inks from Quality Print Services (QPS), boosting the quality of its large-format signage. 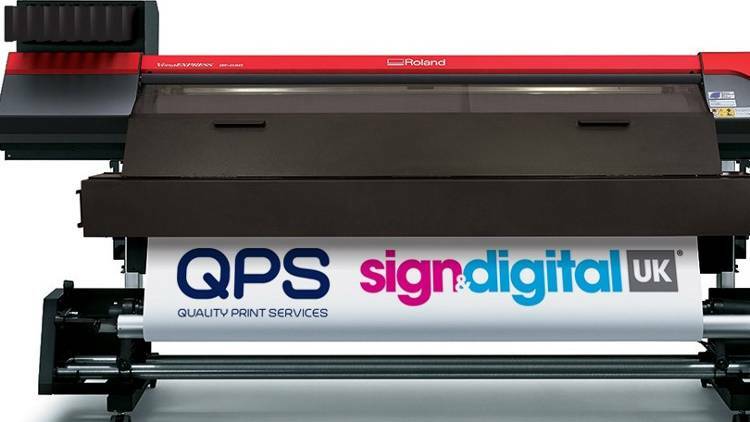 Quality Print Services Limited (QPS) has announced further details about the VersaEXPRESS™ RF-640 with ID-64 print solution prior to Sign & Digital UK 2018. 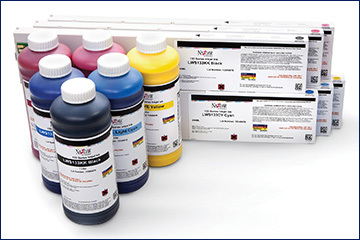 Delivering stunning quality output, the new addition to QPS's portfolio delivers scratch-resistant graphics that are also suitable for short-term outdoor use without the need for lamination. 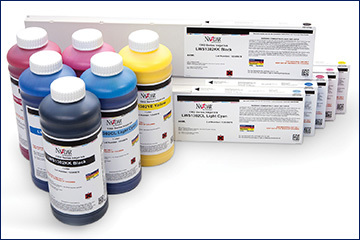 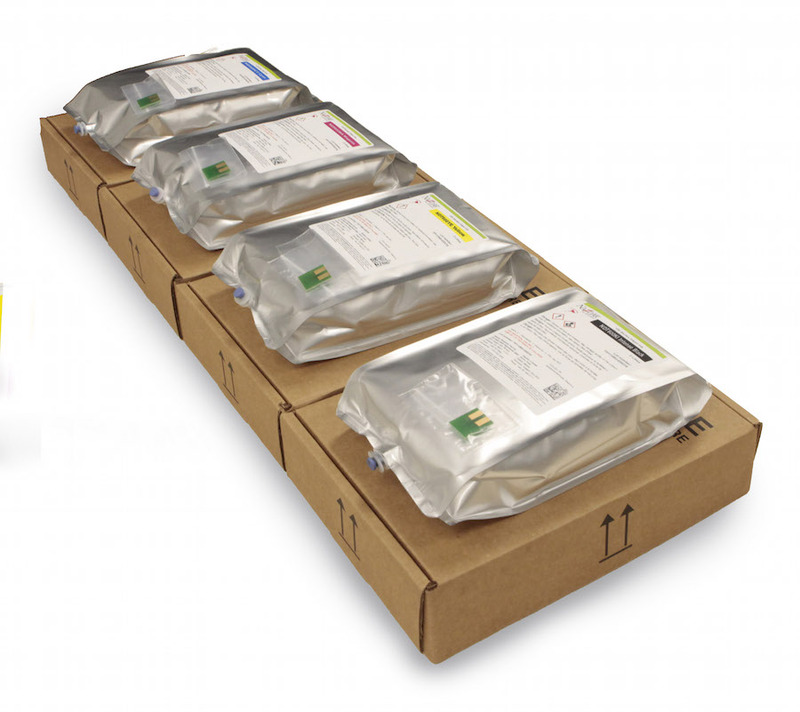 The newly formulated ink for the ID-64 requires no outgassing time, and brings a whole host of benefits to the graphics producer. 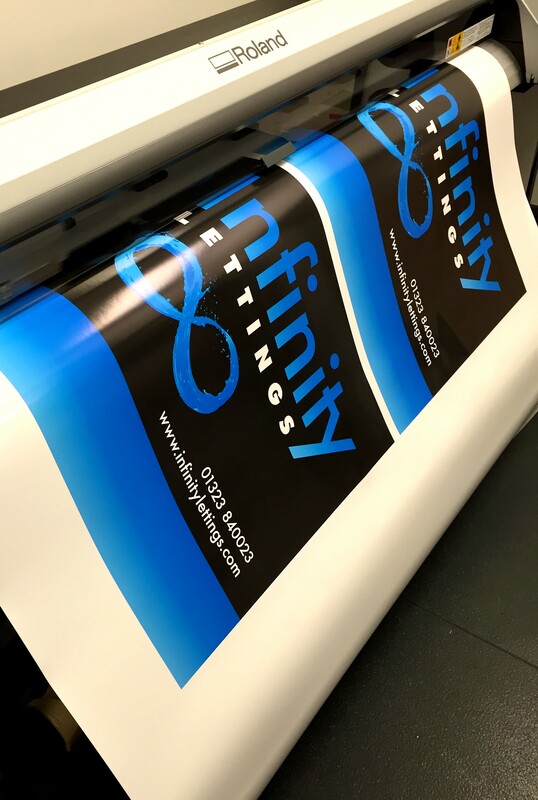 Quality Print Services Limited (QPS) has announced it is once again taking its place at Sign & Digital with a host of exciting promotions for visitors to enjoy. 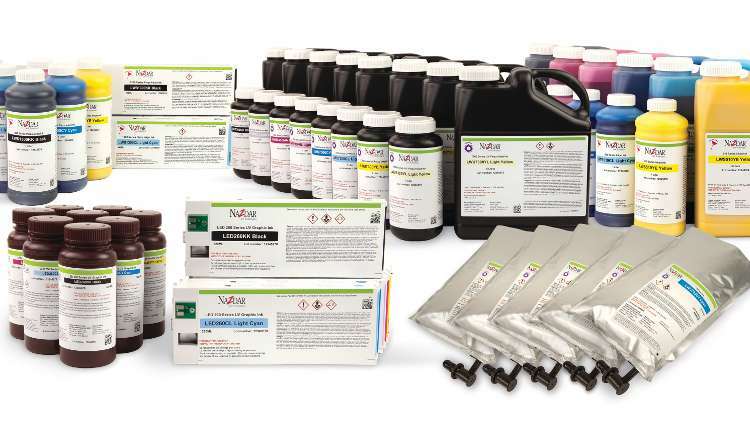 As Nazdar’s main UK distributor, QPS will be offering a free introductory ink cartridge to new customers who register at the show. 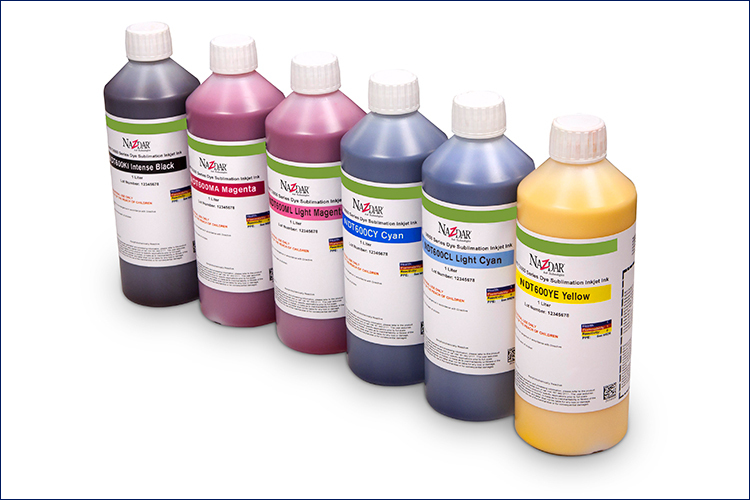 The latest dye-sublimation inks from Nazdar Ink Technologies are now available from leading print distributor Quality Print Services (QPS), whose customers are already producing an amazing variety of output using the formulation.